Enjoying your weekend on a budget can feel just like any other weekend, and just because you’re saving money doesn’t mean you have to cut back on what you have fun doing. Instead, you will have to make some tweaks and changes here and there. Enjoying your weekend on a budget involves thinking a little outside the box and finding pleasure from simpler activities like hiking, cycling, and having a picnic with friends and family. Decide your budget and plan accordingly; if you wish to have a fun day out, then start looking for coupons and offers in newspapers and magazines in preparation. If you’re thinking of seriously cutting down on the money you spend, but aren’t entirely willing to give up the things you enjoy, then you’ll have to make compromises and cut down in other areas such as going out to eat and shopping for new items of clothing. However, being more mindful doesn’t mean you have stop doing whatever it is you love. Rather, it means skipping the small, unimportant luxuries and instead spending your money on more meaningful experiences. For instance, if you enjoy sports, instead of spending your money on merch, head to ticketsales.com and book tickets to see your team play. One of the best ways to enjoy your weekend is to engage in fun activities with your family, and so often the most fun ones are free and easily accessible. Not only is walking a great way to get your thirty minutes of exercise a day and to enjoy the great outdoors, but it’s refreshing and be great fun for those who enjoy nature. Walking can be made more fun by making nature trails and checklists for younger children. Walking gets your blood pumping around your body and your brain releasing endorphins, which help you to feel positive and happy. You can take your dog with you as well as some snacks for along the way. Who doesn’t enjoy having a picnic? Certainly not many people. Picnics can be as cheap to build as you want them to be, as you decide what food you’re taking and where you wish to eat it. You can pack a very simple picnic with sandwiches, crisps, and fruit, and you’ll be very appreciative of it when you’ve been walking for over an hour and you’re hungry. You can add as little or as much as you wish and can sit down to eat anywhere you like, within reason. 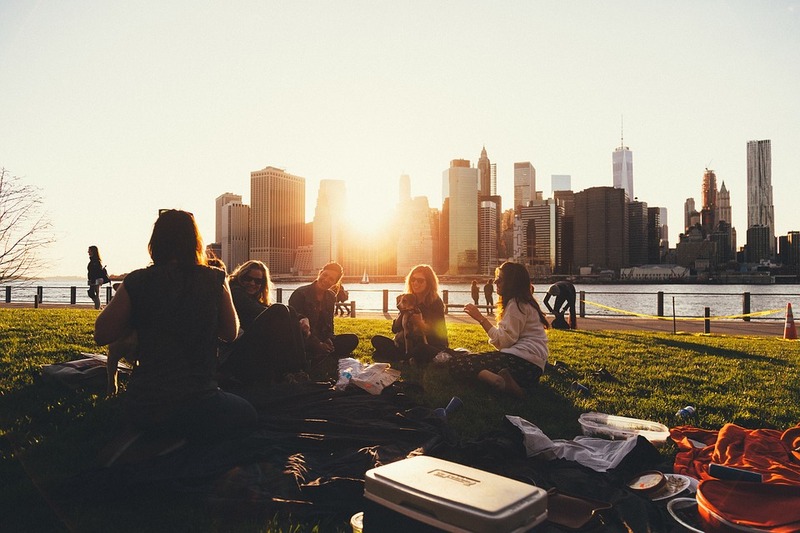 If you live in the city, then choosing a park is your best bet for enjoying a picnic. Museums are informative, and the right ones can be fun for all the family. Many museums have free admission, and you can spend all day hopping from one museum to the next in the city. Visiting museums can provide you with a full day of entertainment for a low price, and if you think ahead and take a packed lunch with you, then you can further save on cost.